By connecting the cities and countries, we are pushing the limits of your possibilities. Please contact us so that we can offer you the best cooperation conditions. 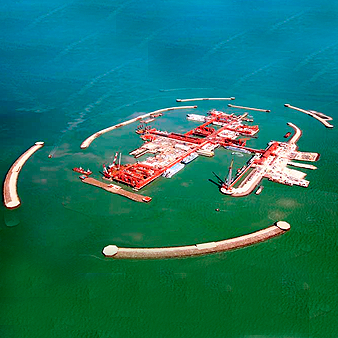 a complete reconstruction of the port facilities has been completed in 2010 in accordance with international standards. 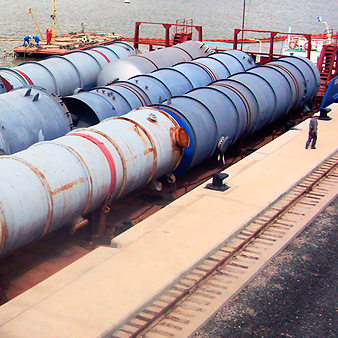 Port is capable to transfer 5,000 tons of loads every day. 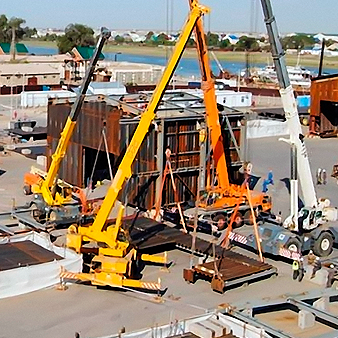 Ural-Caspian canal connects Atyrau city with the Caspian Sea ports, as well as provides access through the Volga river to all ports of the Azov, Black, White and Baltic Seas. There is a wide variety of organizations from governmental authorities to transnational companies among our clients.